The start of the year means new goals and resolutions for athletes and coaches. Unfortunately, many goals are set at the start of the year and quickly forgotten thereafter. 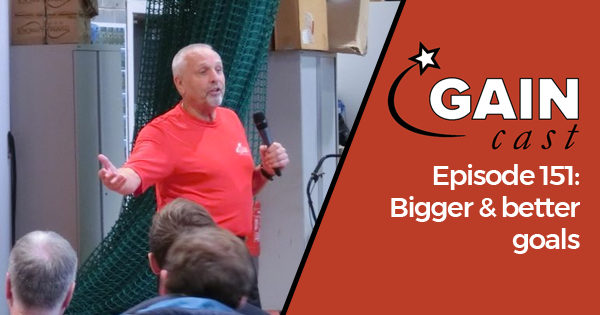 On this episode of the GAINcast we talk about not just how to set better goals, but some best practices on how to make the goals reality and achieve them.